Cut back on your sodium intake! You know you should cut back on salt to manage your blood pressure, but you can’t help reaching for the salt shaker. So what can you do? Eat more foods loaded with potassium. According to research from USC, increasing the amount of potassium-rich foods you eat is just as effective when it comes to lowering your sodium intake. That’s because potassium helps flush excess sodium out of your system. So eat more high-potassium foods, like baked potatoes, artichokes, spinach, beans, coffee, and bananas. What do you think is healthier? Smooth peanut butter or chunky? It’s actually a tie. 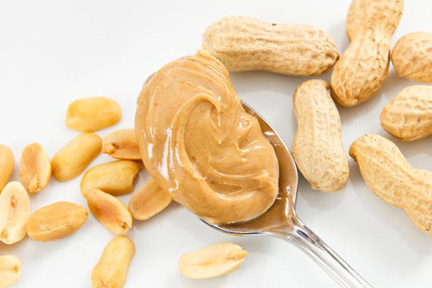 The amount of salt, sugar and oil in peanut butter varies from band to brand. But smooth and crunchy versions from the same company are identical nutritionally. One is just ground up more than the other. But the healthiest peanut butter option is one without added sugar or salt. 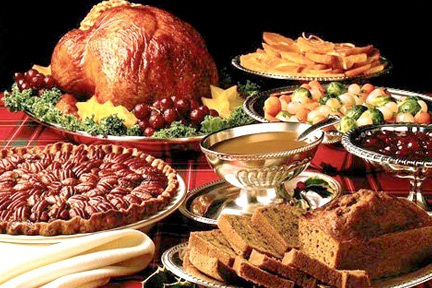 Count those calories during the holidays! If you’re not counting calories during the holidays, doctors say you should at least watch your salt intake. Because hospitals see a lot of heart patients between Thanksgiving, Chanukah and Christmas. Most of the time it’s because of too much salt in holiday meals. Salt can be very dangerous because it promotes water retention, which can be fatal for anyone with a weak heart. To avoid a trip to the Emergency Room, instead of flavoring your holiday dishes with salt, use herbs, spices and other natural flavorings. 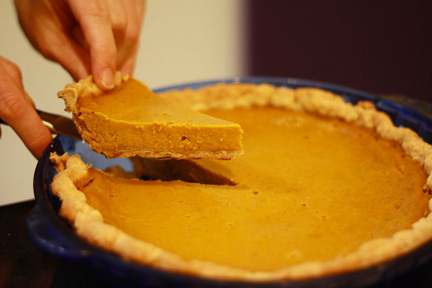 If you’re making a pumpkin pie for Thanksgiving, use canned 100% pumpkin. It doesn’t have any preservatives, salt or additives. Plus, it has less moisture than fresh pumpkin – which means, ounce for ounce, it contains more vitamins, minerals and antioxidants.